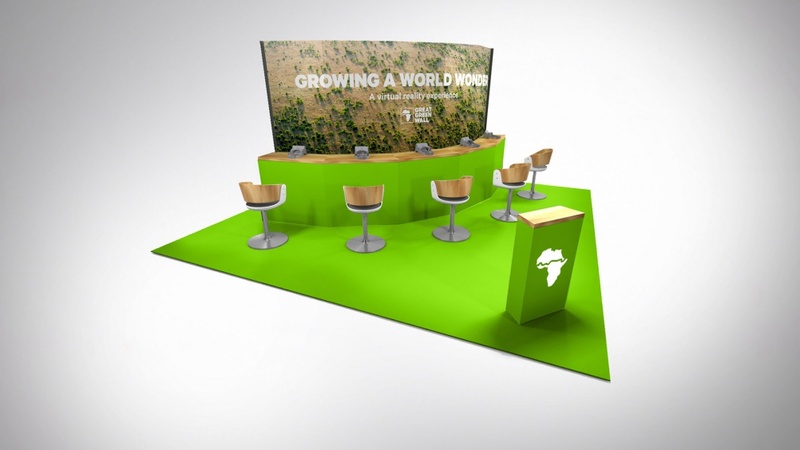 Venturethree has branded an initiative to create a green strip of plants and vegetation across Africa to help combat climate change. 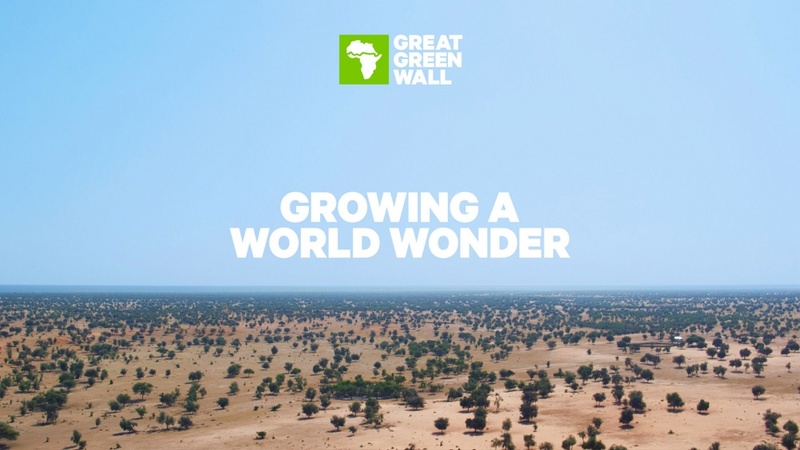 Venturethree has branded an ambitious United Nations project to create a “Great Green Wall” across the breadth of Africa, made up of plants and trees. 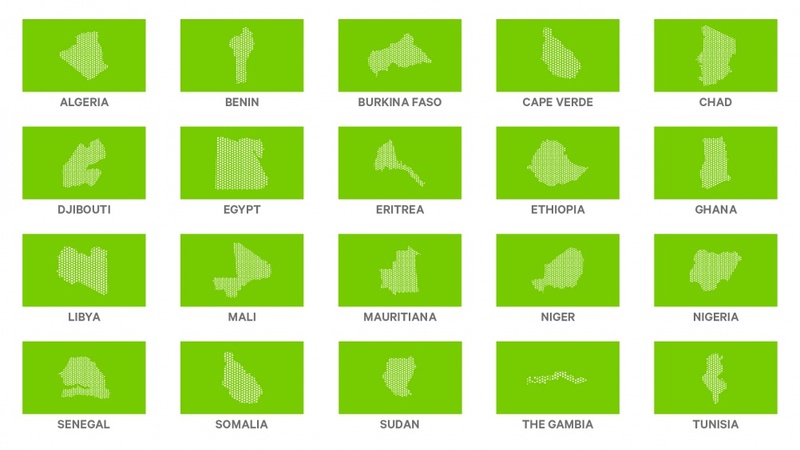 The Great Green Wall campaign launches today at the UN climate change conference COP21 in Paris where world leaders will engage with the project. 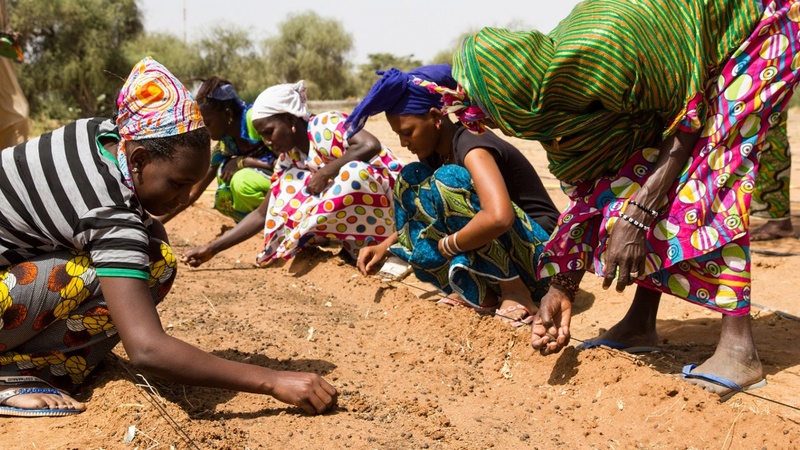 United Nations Convention to Combat Desertification hopes that an 8000km band of vegetation – which stretches from Mauritania in the West to Somalia in the East – will provide a sanctuary for those affected by climate change by providing them with food and jobs. The scheme has been running for eight years but without a brand or much public engagement. Venturethree was appointed in July and tasked with bringing the initiative to a global audience by promoting its benefits ahead of COP21. Stage one of this has been to bring together different strands of the programme as a single idea – “growing a world wonder”. The symbolic identity and its green and white colour palette have stemmed from this positioning along with pictograms and photography to show the scale and impact the project could have. 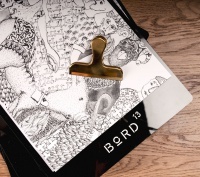 A short film made by Venturethree and a selection of brand assets are being shown to world leaders today at COP21. 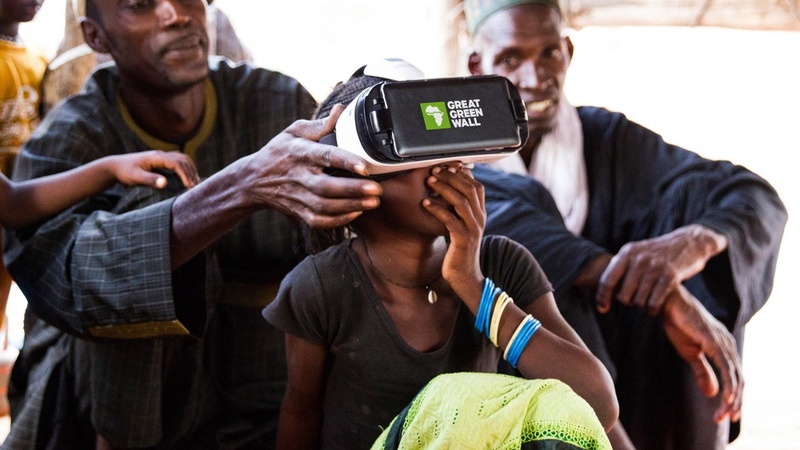 The consultancy has also worked with executive producer Al Maxwell and VR specialists Apache on a virtual reality film entitled Growing a World Wonder. It tells the story of a young Senegalese girl and her family who have been given hope by the prospect of the Great Green Wall. It will also be shown to the heads of state today. The film will be available on YouTube, Samsung GearVR and Google Cardboard for iOS and Android. 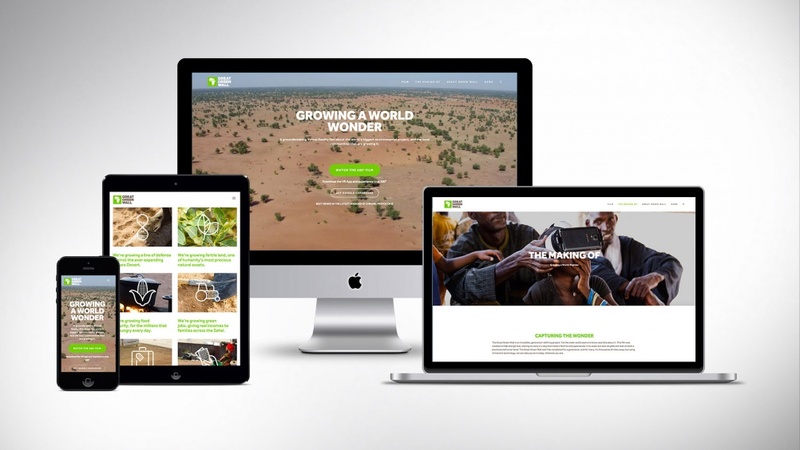 Venturethree creative strategist David Milsom says: “The Great Green Wall is a symbol of hope that humanity can reverse the effects of climate change.